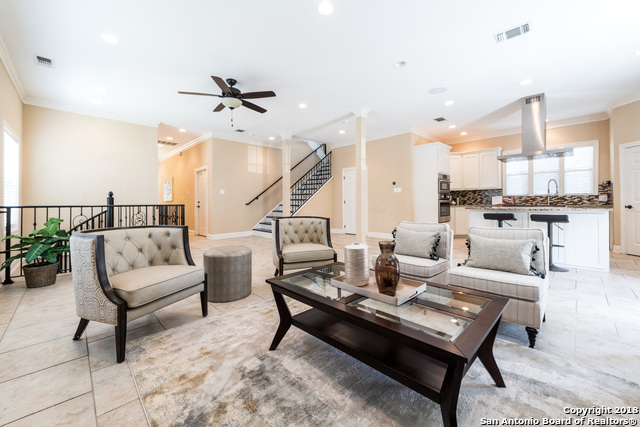 All CROWNHILL ACRES homes currently listed for sale in San Antonio as of 04/22/2019 are shown below. You can change the search criteria at any time by pressing the 'Change Search' button below. "Contemporary city living in Alamo Heights! 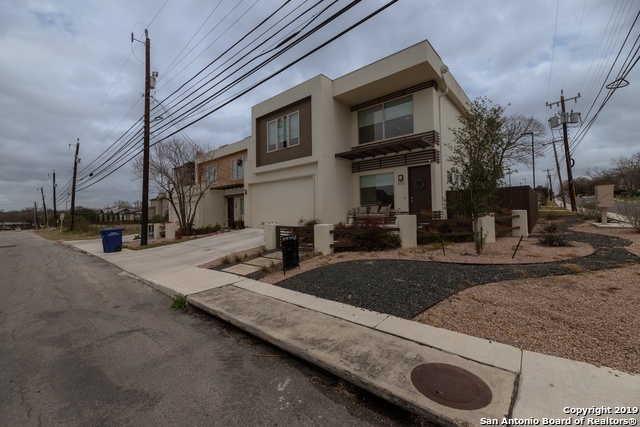 With easy access to airport, Quarry, and local shopping, this 3 Bedroom home has all you need to enjoy living in San Antonio. Home is less than 3 years old and was built with contemporary fixtures, appliances, and finishes throughout. Wide open downstairs with great island kitchen and covered deck is ideal for entertaining. Large windows provide natural light in all three nice sized bedrooms, and upstairs living room make for a cozy second story." "Mediterranean Dream Home in Alamo Heights ISD!! Recently Revitalized home offers Open Floor Plan W/Gourmet Kitchen, Oversized Bedrooms and 1BR/1BTH Basement Apt w/separate side entry-INCOME PRODUCING POTENTIAL! Master Bathroom Retreat features hammered copper claw foot tub & spa-like shower! With BOSCH Appliances in the Kitchen & Gerberit Toilets throughout, this home offers absolute luxury. Each spacious bedroom offers large walk-in closet and full bath! Private Gated Entry shared with two o"